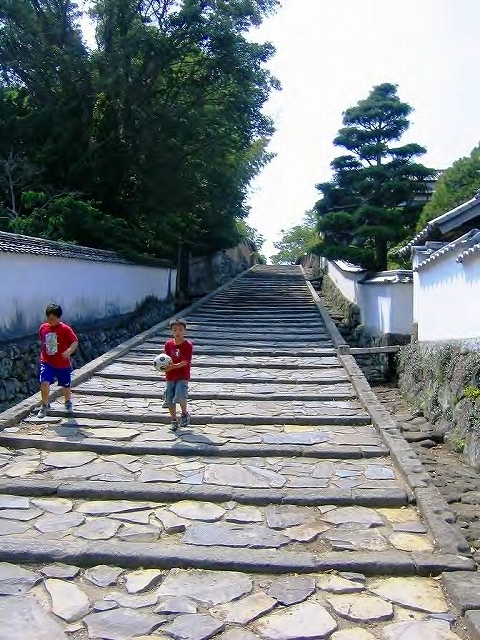 城下町・杵築　石段と坂道のまち / Kituiki,the castle town – so many stone stairs…. 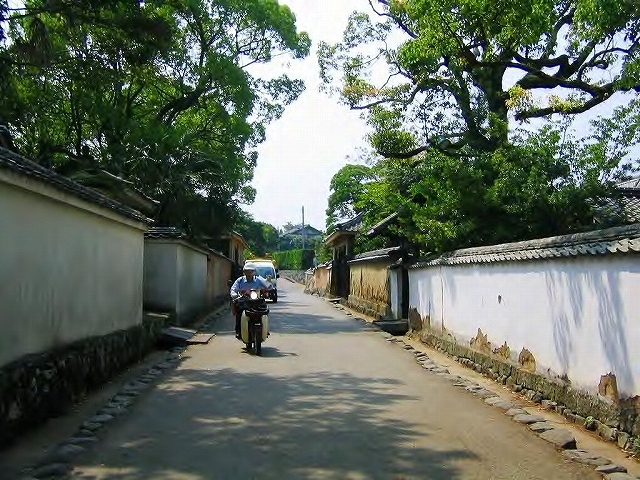 Posted byまちなみ逍遙/Wandering the Wonderful Streets	 26/08/2012 27/05/2016 Leave a comment on 城下町・杵築　石段と坂道のまち / Kituiki,the castle town – so many stone stairs…. 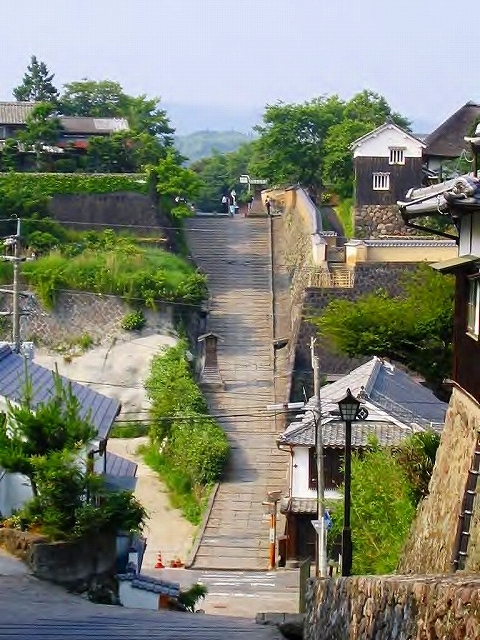 The cityscape of Kitsuki, Oita-prefecture, Japan. 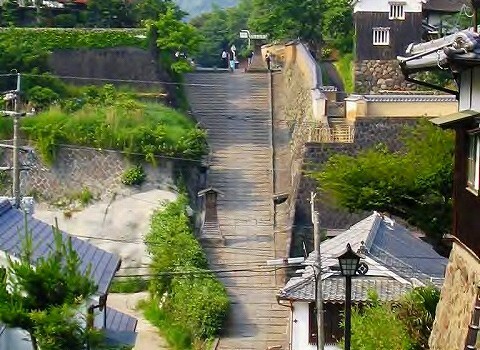 In Edo period, Kitsuki flourished as the castle town of Kituski Domain (the load family was Matsudaira, the territory was 32,000 goku crop yields), and as the political and economic center of the region. 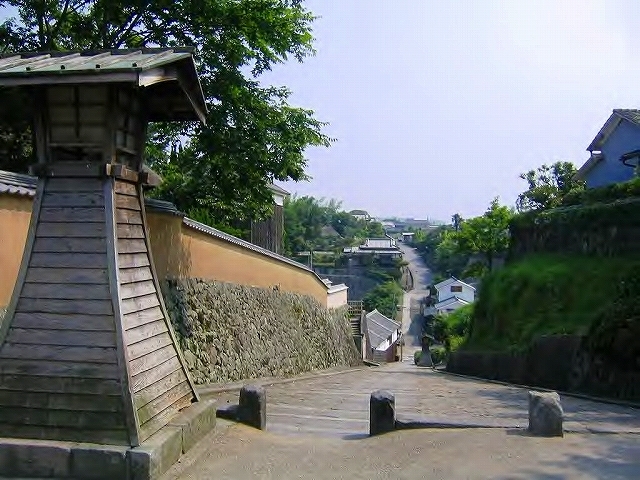 There are so many stone steps and slopes, between the rising ground area , in which there were many samurai residences,and the low ground area in which merchants resided. 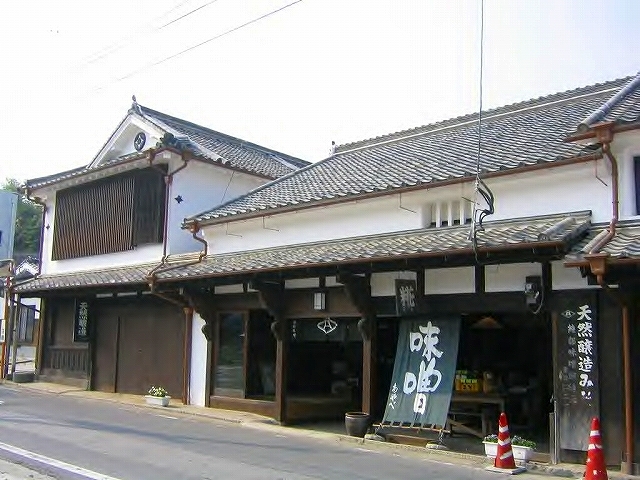 Kitsuki-City is very tastefully laid out.